Wedding Etiquette: Can I Just Go to the Reception? 2 Wedding Etiquette: Can I Just Go to the Reception? Divorce rates are high, with some studies estimating that 50 percent of all marriages will end in a divorce. All couples will go through difficult times during their marriages, leading some to consider divorce as an option. It is important to know when divorce is right before taking steps to start the divorce process. Contact your church and request a referral to a marriage/divorce counselor in your area. Counselors are trained to help couples and individuals determine if divorce is the right option for them. Depending on your situation, you may want to attend the counseling sessions alone or with your spouse. If you are considering leaving your spouse and he is unaware of your feelings, you may want to start by attending the counseling sessions alone. The counselor will be able to help you work through your feelings and determine if divorce is right. Browse the business listings in your phone book to look for a divorce support group in your area. Although you are not currently in the divorce process, meeting with individuals who have been through a divorce can help you in deciding whether divorce is right for your situation. 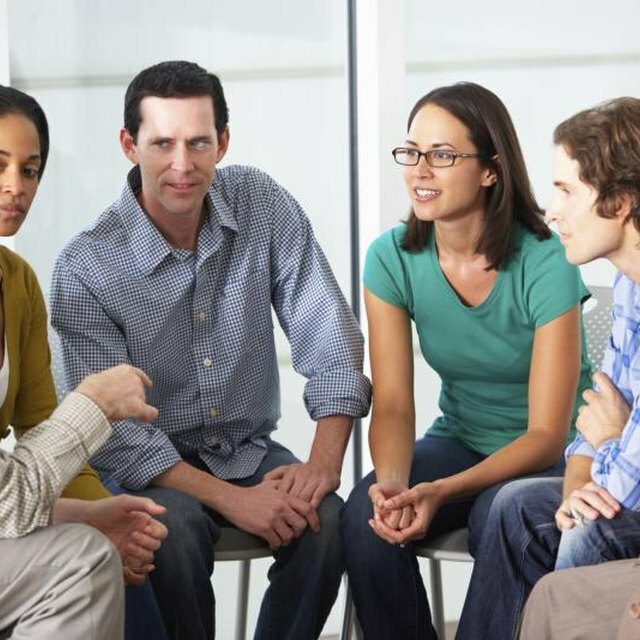 Call the support group contact and explain your situation, as some groups may only be open to individuals who are either going through the divorce process or who are actually divorced. 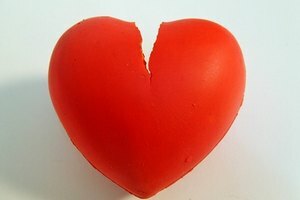 Visit an Internet divorce support message board to read about others who are in your situation. Not everyone who thinks about divorce actually determines that it is the right choice. Reading information from others will help you in making your decision. Plan a time to sit down with your spouse, without any outside interruptions, to discuss your relationship. If you are unhappy, your spouse may have the same feelings, and it may be easily rectified. Open communication is one of the most important parts of determining if a divorce is right for you. Discuss your feelings with close friends or family. Opening up to your family will allow them to provide valuable insight to your situation. Because divorce is something that should never be taken lightly, use all of the resources you have available before making a decision. Before making the decision to file for divorce, give yourself a cooling-off period. After going through the steps here, allow yourself a week or a month to let everything sink in. If you have a clear mind, you are more likely to make the best decision for your situation. People close to you may try to pressure you into making a decision they feel is right for you. Don't let others force you into any decision--do what you think is best for you. Melissa Hincha-Ownby has been providing web content since 2006. Hincha-Ownby writes for a variety of online publications including the Mother Nature Network, Suite 101, and "Attachment Parenting International." Hincha-Ownby is entering her final semester in the Technical Communication program at Arizona State University.